Learn to Swim the Swim England Way! 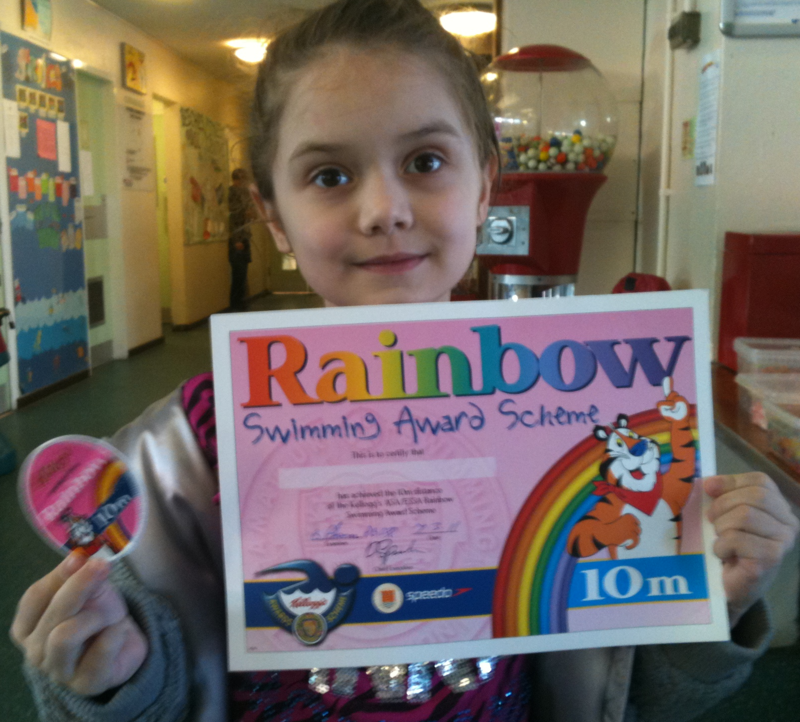 Would you like your child to learn to swim in a fun yet safe family friendly environment – then we are the club for you! Lessons are available at Pheasey Park Farm Primary School and Handsworth Leisure Centre. From 3 years old – teachers are in the water with the children, encouraging them to play and gain confidence. Learn to swim from stages 1 through to 5, following the Swim England Framework. Beginning the journey in the ‘Big Pool’.